A tutorial kind of thing for Jumper Two. 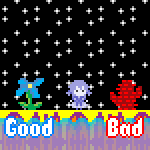 Explains everything you need to know about the game mechanics that isn't explained in the editor. Place the .j2e file in your Jumper Two folder, then open it through the editor. 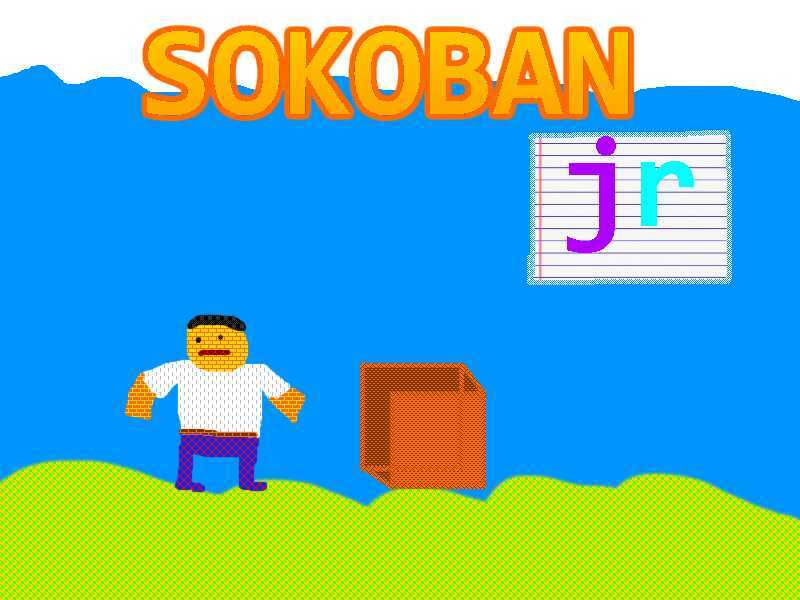 Anyone can be a Sokoban master after playing Sokoban Jr.! Your son, your wife's fetus, your venus fly trap, even your single-celled organisms can find their smarts with this precisely crafted experience of a lifetime! Contains a small user-friendly tutorial, after which the mind-bending puzzle action begins! Just started learning Unity, trying my hand at the Roll A Ball tutorial with a thrilling spaceventure. Captain Rollaboll had no idea what to expect when he was chosen as the people's champion of the universe. 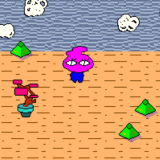 Alone on a silent battlefield scarred by unknown architecture and strange monuments to forgotten wars, the captain must collect all the space orbs to prove that humanity is worth saving. The captain is a sphere.